Tiling represents one of the key elements of any new bathroom or kitchen. The craftsmanship required to deliver a quality finish means that investing in an experienced tiling professional is essential. 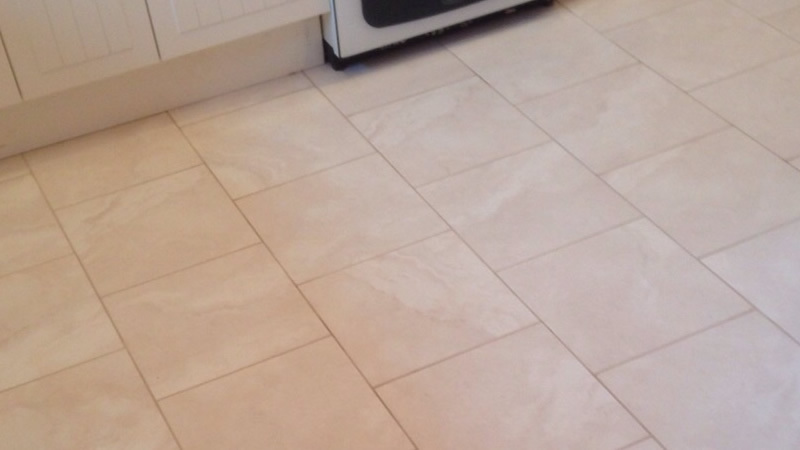 At AC Installations in Maidstone, we’re proud to offer quality tiling services at affordable costs. Whether you require wall or floor tiling, kitchen or bathroom work, we have the team and experience necessary to provide a finished product that will add value to your property and increase the comfort in your home. With more than 20 years’ experience in bathroom and kitchen fitting, AC Installations can provide a complete tiling service at a competitive price. 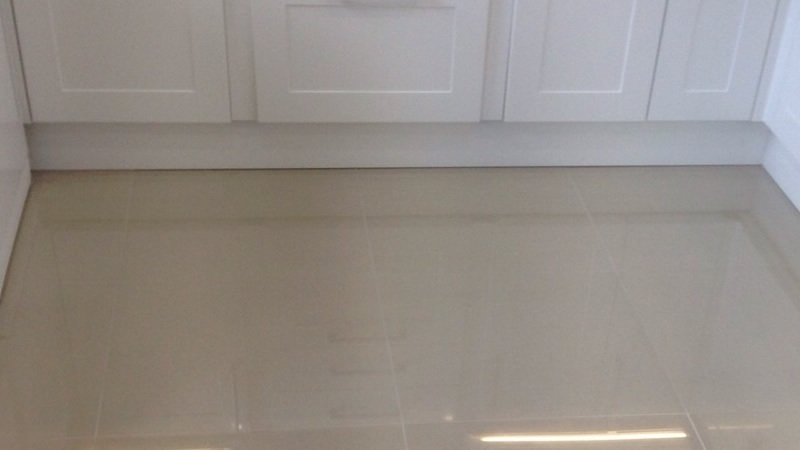 We’ve worked with leading suppliers in finding and fitting the very best wall and floor tiles, and we can assure a smooth, clean finish that is among the best in the South East. What’s more, with a team of professionals that work tirelessly to ensure the very best in customer service, working with AC Installations for all your tiling needs will help transform your home into the property of your dreams. You can discover more about our reputation for offering exceptional service by visiting our company page on checkatrade.com. Previous customers have left reviews that detail the quality of workmanship we provide, so you can be confident that you’re receiving nothing but the best. To contact AC Installations to discuss your bathroom or kitchen tiling needs, or to book a free assessment and quotation, simply call our Maidstone office today on 07718622940. We’ll be delighted to answer any questions you may have and discuss the tiling services we offer.